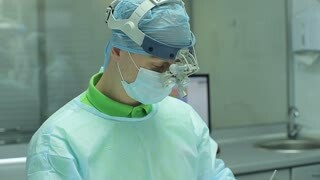 Male dentist in gloves working. 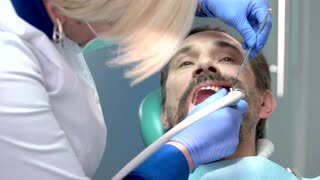 Senior patient of stomatologist. Help of qualified professional. 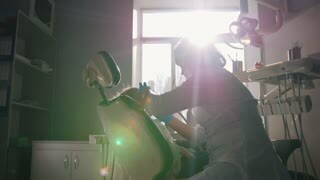 Man sitting on chair at stomatologist, timelapse. Dentist polishing teeth close up. Work of stomatologist. Tooth enamel damage. 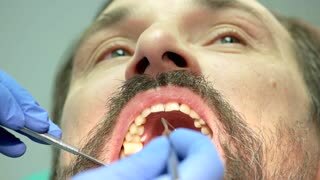 Dentist holding artificial teeth. 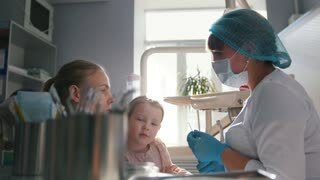 Stomatologist with her patient. Benefits of tooth implants. 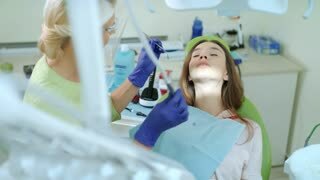 Dentist holding xray and patient. 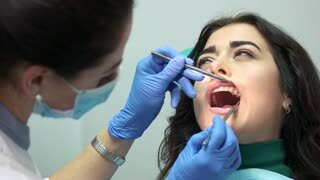 Stomatologist consulting woman. 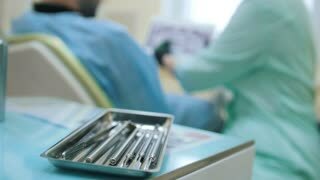 Dental implants facts. 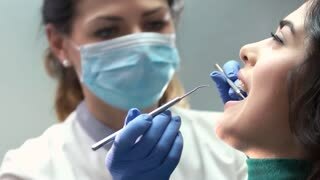 Dentist polishing teeth. Senior patient at the stomatologist. Tooth enamel repair. 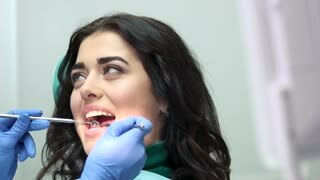 Young woman at the dentist. Stomatologist holding concave mirror. Check your teeth. 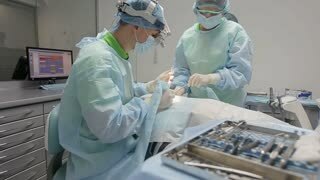 Hand of dentist with tool. Patient at the stomatologist. 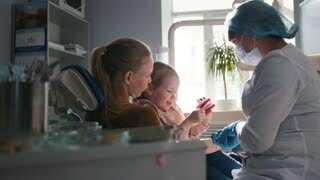 Dentist woman with patient. 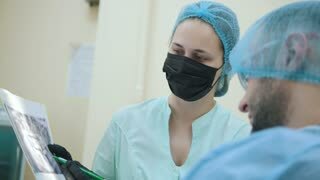 Stomatologist holding probe and mirror. 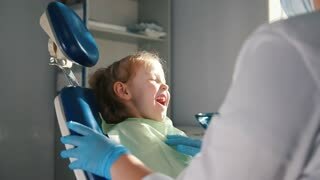 Buy dental insurance. 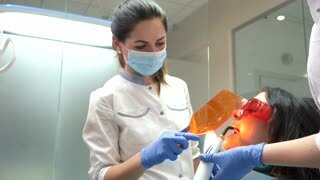 Stomatologist using curing light. 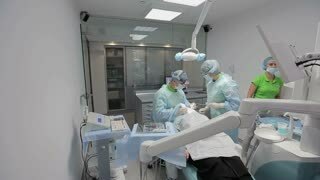 Hands of dentists working. 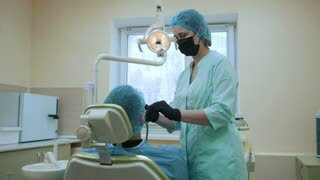 Dentist consulting patient. Lady at the stomatologist. Opinion of experienced doctor. 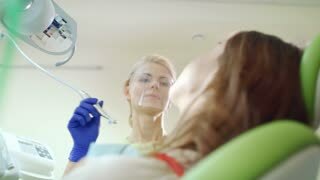 Woman at the dentist. 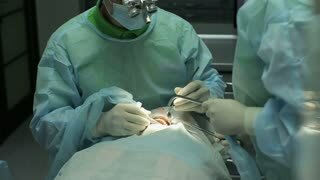 Stomatologist in gloves working. Oral health assessment.